We service a 75 mile radius of Eau Claire, WI. We provide parking lot sweeping services in Northwestern Wisconsin. 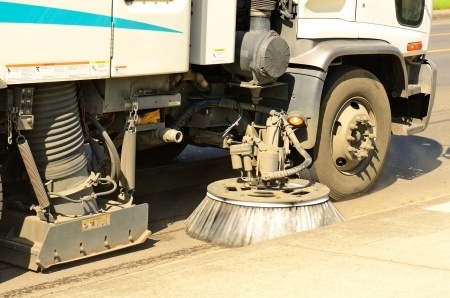 For parking lot sweeping services in Northwestern Wisconsin, Call 715-210-4968.